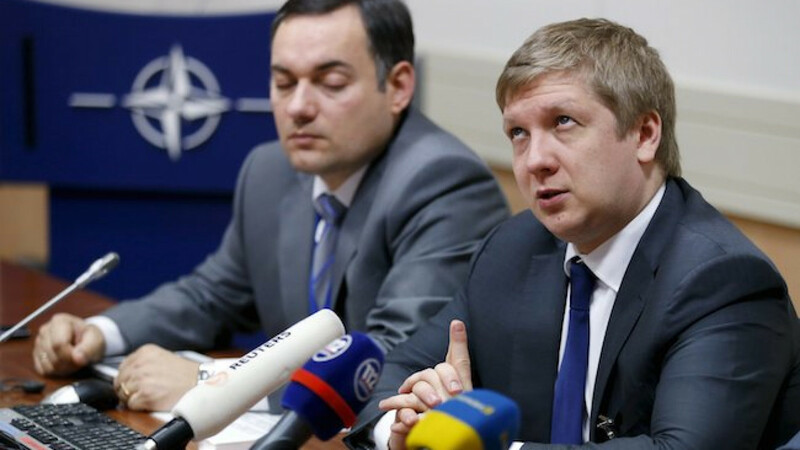 Andriy Kobolev, chief executive of Ukrainian state gas company Naftogaz, addresses a news conference after gas talks at NATO headquarters in Brussels April 10, 2015. High-level gas security talks due next week between Russia, Ukraine and the European Commission have been postponed because experts need to do more preparatory work, the Commission said Friday. The three parties are seeking a lasting deal to stave off supply disruptions as Russia and Ukraine haggle over the terms of a long-term gas contract between Gazprom and Kiev. 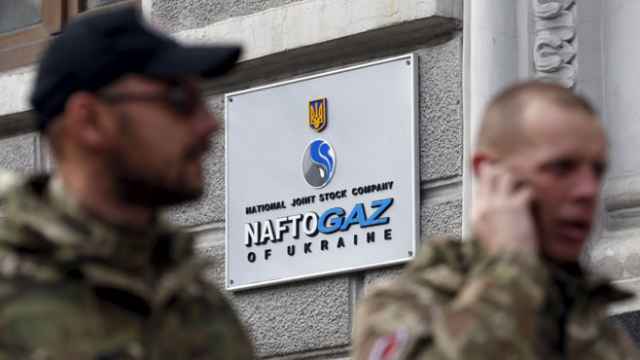 Earlier on Friday, the chief executive of Ukraine's Naftogaz, in Brussels for talks with NATO and the European Commission, said next week's meeting had been brought forward by a day to Monday at Russia's request. 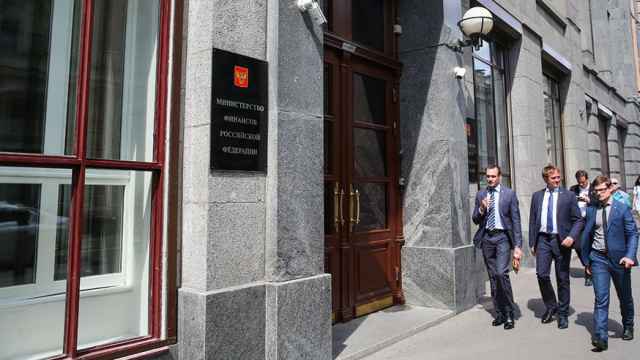 But the Commission issued a statement saying questions posed to Russia and Ukraine following talks in March had yet to be fully answered and only technical level discussions would take place in Brussels next week. Commission Vice President Maros Sefcovic said in the statement he was confident expert-level talks would prepare the ground for the next meeting at political level, which was still expected in April. No-one from the Russian energy ministry was available for comment. Last week, Ukraine signed an interim three-month deal for cheaper supplies of gas from Russia, providing breathing space for both sides.. 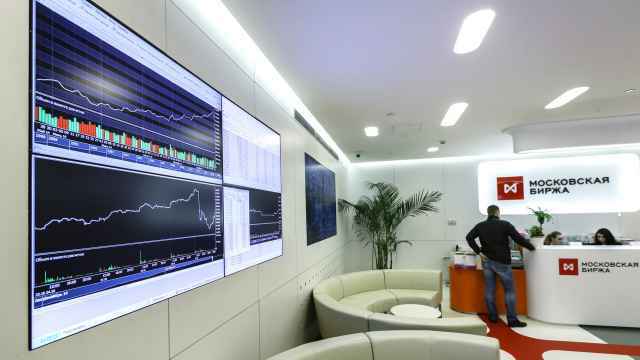 But Ukraine still hopes three-way talks can achieve a longer-term deal to cover next winter and avoid it having to revert to its long-term contract with Gazprom whose terms it says are out of line with market conditions. "We would prefer it [a deal] to be signed as soon as possible. 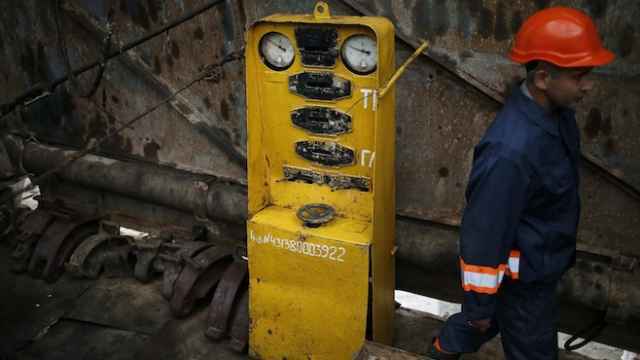 We have a more or less stable situation for the next three months," Naftogaz Chief Executive Andriy Kobolev told a news conference on Friday. Kobolev was speaking at NATO headquarters in Brussels, which he said he would visit periodically to update officials on what he referred to as a "hybrid war in energy". Moscow and Kiev have been at odds since Russia's seizure of Ukraine's Crimea region last year and energy ties have been soured by a pricing dispute. Russia's Gazprom cut off gas to Ukraine in a row over unpaid bills and only restored supplies late last year after the European Commission brokered a deal that expired on March 31. A NATO official said Friday's meeting with the alliance was part of a regular dialogue on issues including energy security. NATO's top commander, U.S. General Philip Breedlove said last month in Brussels that hybrid war used a range of diplomatic, informational, military and economic tools, including energy.